Keen to publicise your business within the Rotherhithe and Bermondsey communities? Want to see your company’s name advertised alongside household names such as BT Sport and SSE Energy? 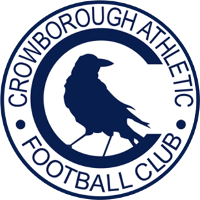 Interested in supporting your local fan-owned football club? Sponsor an advertising board at Fisher FC’s new St Paul’s Stadium. From just £500, your company’s name could gain invaluable exposure to a wide audience, and take pride of place in one of the finest views in English football under the backdrop of Canary Wharf towers. 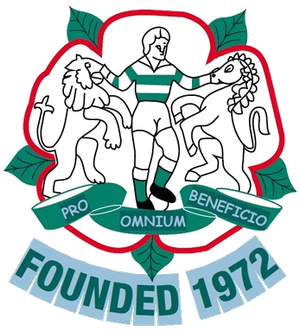 The club was originally named after Saint John Fisher, making Fisher one of the few sports clubs in the world to take its name from a person rather than place. Today, Fisher FC is the fully supporter-owned continuation of the former Fisher Athletic, which was wound up in 2009. 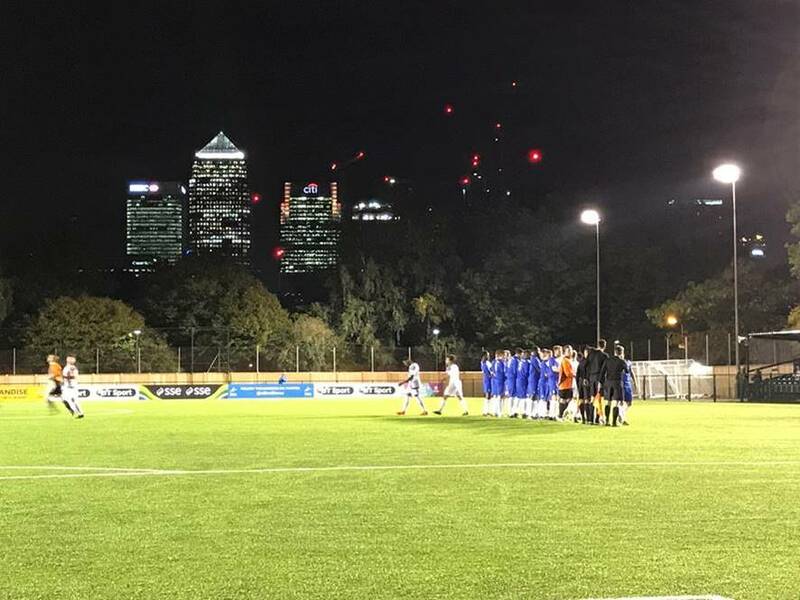 Having moved into our stunning new St Paul’s Stadium on Salter Road just over a year ago – a short hop across the road from the club’s old Surrey Docks Stadium – Fisher FC is proud and delighted to have returned to its roots, and is looking to increase its engagement with the local community and with local businesses like yours. Your company will be exposed to attendances which are not only regularly the highest in our league, but often in the top 10 attendances nationwide at this level of the English football pyramid. 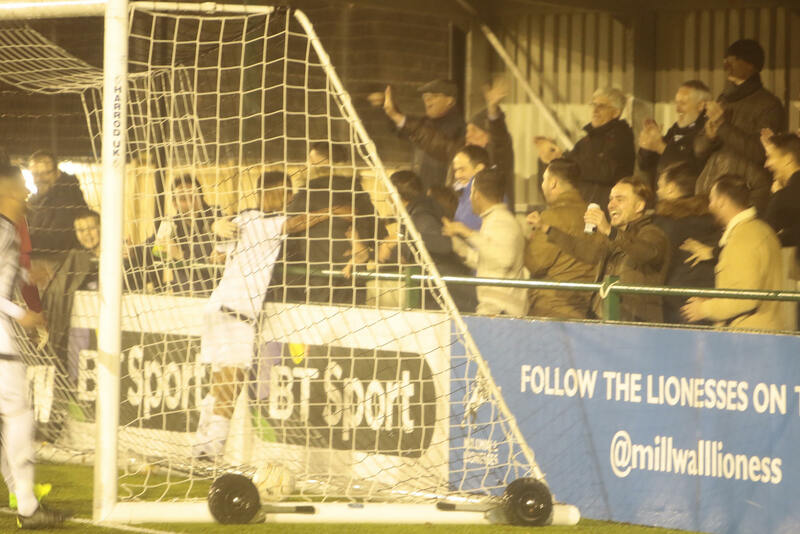 Our loyal fans will recognize your business as taking a keen interest in supporting the local community, and your name will also reach a wide array of visiting teams and fans, the local press, and football bloggers and photographers. Although you will be supporting Fisher FC by purchasing a board, your board will remain in place all year round, meaning that it will be on display at all Millwall Lionesses matches in the FA Women’s Super League, at training sessions put on by the Millwall Community Trust and other community groups, and at all other times that the ground is used. We will publicise your advertising board on our website, which receives over 10,000 hits per month on our website. We will also share it on our social media streams: with over 5,500 followers on Twitter, we are one of the most followed non-league football clubs on the platform, and we also have more than 1,500 followers on Facebook. In addition, our website and social media streams regularly feature high quality photos of the action from our matches, ensuring your company’s name will reach many more than just those in attendance at the stadium. £500 (inclusive of production costs), your board will be displayed permanently throughout the 2018/2019 season – until May 2019. Chris Loudon (Director) at chris.fisherfc@gmail.com. Fisher FC » Fisher v Corinthian – Easter Monday 22 April on End of Season Awards – Everyone’s invited!